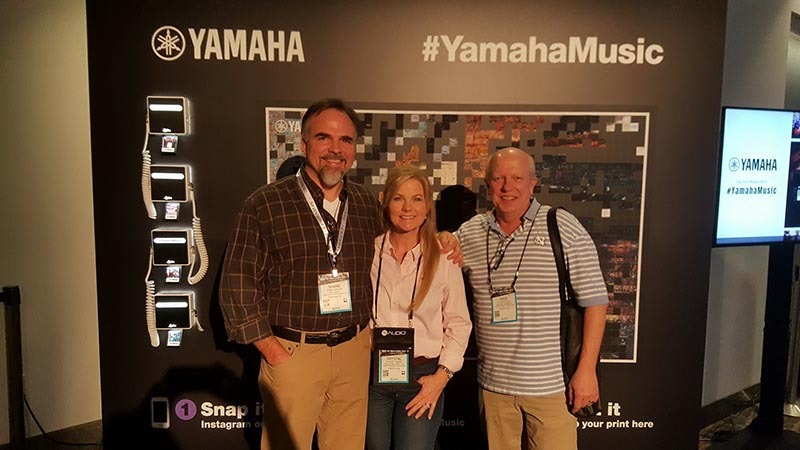 Asheville’s premier piano showroom and authorized Yamaha dealer provides quality acoustic and digital pianos as well as exemplary piano service and support. 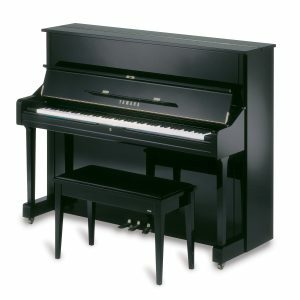 When you’re looking for a piano for sale in Asheville, we will help you find the perfect new or vintage piano. 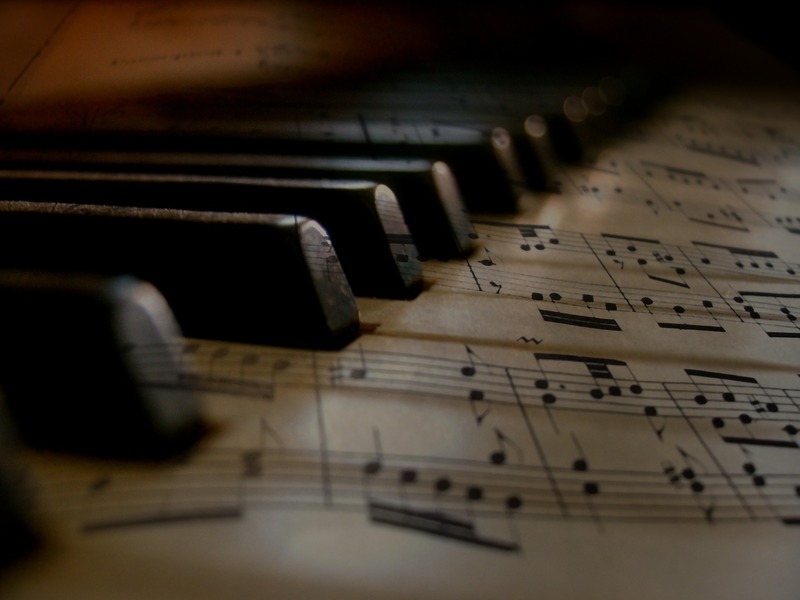 In addition to our wide selection of new and vintage pianos, we offer a large selection of digital keyboards. 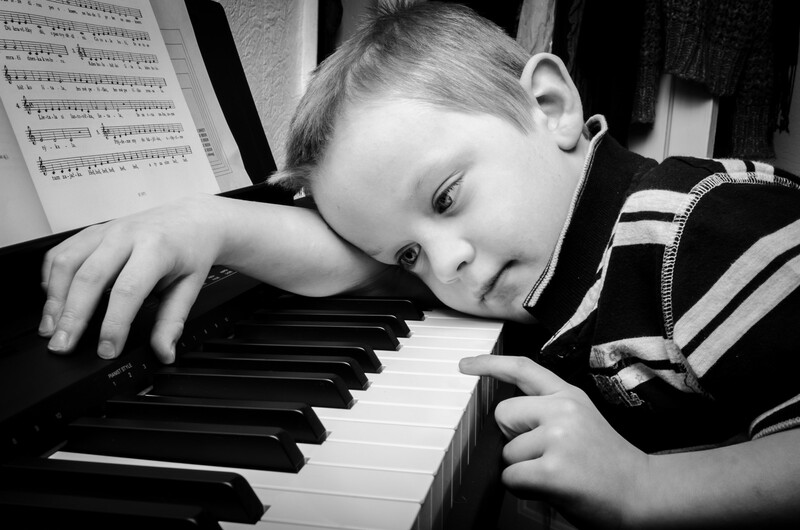 Our trained technicians are highly skilled in piano tuning, rebuilding and restoration. We service, tune and rebuild pianos of all types including vintage and antique models. 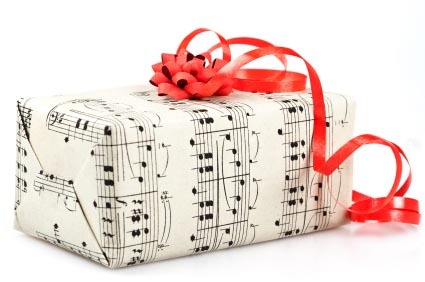 We also provide safe and affordable piano moving services in and around the Asheville area or to any national location. Our high standards, professionalism, and attention to detail are the reasons why our clientele remain loyal to us. 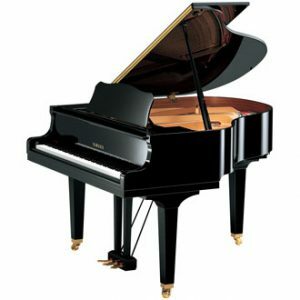 If you are looking to rent a piano in Asheville, we offer short-term and long-term rental options to match your needs. 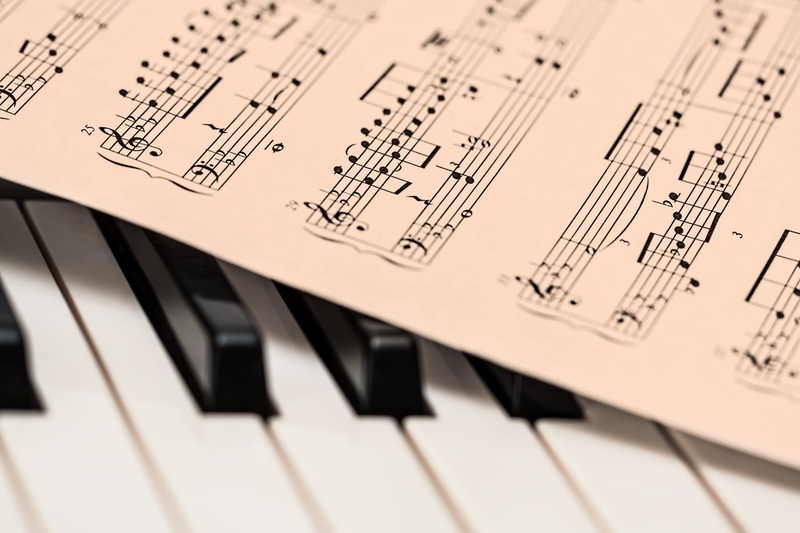 When you need piano tuning, moving or wish to rent or purchase pianos in Asheville, look no further than Piano Emporium. 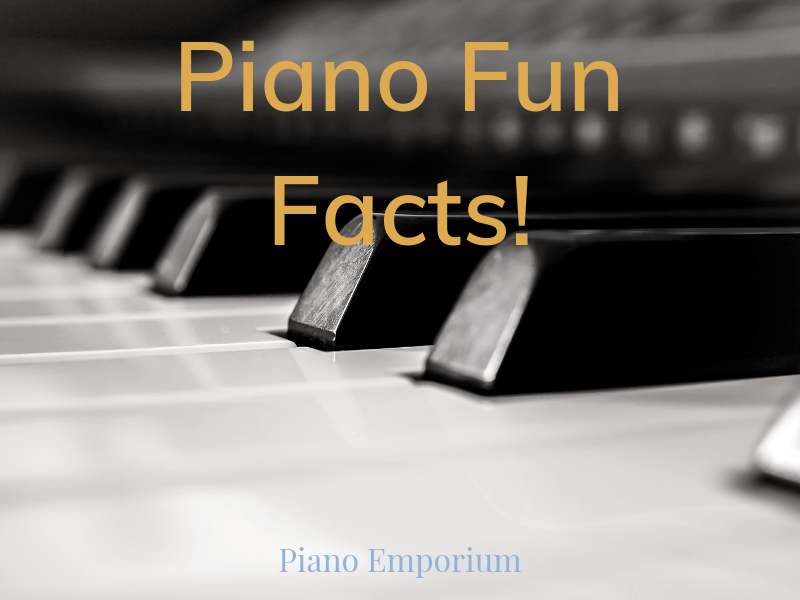 From Clavinovas and space-saving uprights to stunning grand pianos, we carry a wide selection of pianos. We specialize in new Yamahas, but you’ll also find a variety of used pianos from Steinway, Weber, Baldwin, and more. 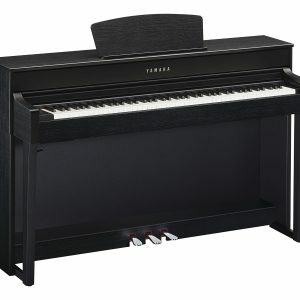 View our inventory of new and used pianos and please do not hesitate to contact us with questions.